The Law Firm of Ayo and Iken can help you with divorce, custody, bankruptcy, criminal defense, wills/trusts/estates, and employee rights. Florida Attorneys Howard Iken, Alberto Ayo, Jeana Vogel, Jason Ponder, Bruce Przepis, Claudia Blackwell, Jennifer Schulte, Howard Ellzey, Lee Feinberg, Jason Coupal, Paul Moyer, James Wimsatt, and Crystal Phillips are here to provide you with loyal, aggressive representation at this difficult time in your life. Why you should hire us: The Law Firm of Ayo and Iken is large group of attorneys giving you the personal attention your case deserves but with the resources of a large law firm at your disposal. All of our attorneys have many years of experience in the courtroom. Clients do not hire us to come in second place. We take that responsibility seriously. At Ayo and Iken we concentrate a large percentage of our practice in divorce, custody, paternity, support, and general marital law. 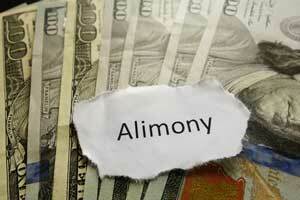 Each and every one of our attorneys has many active family law cases at any given time. When you hire our firm, you have access to a large team of attorneys that can help you through the most trying time. 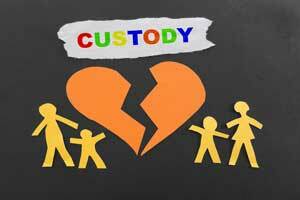 We not only handle family law and custody cases – we thoroughly enjoy them. Our trusted counselors can help you with planning for your family and significant others through a variety of traditional and creative legal tools. We are also there when the unthinkable happens. You can count on our attorneys to be compassionate, caring, and also knowledgeable about the latest estate planning techniques. When you go to work in Florida, you expect that your employer will pay you a reasonable salary for your work and treat you fairly. An employer could refuse to pay wages to his or her employees, could force employees to work long hours in unsafe conditions, and terminate an employee for any reason at all. Now, employees in Florida are protected by legislation that gives them certain rights when an employer does violate their rights. Did you recently receive a judgment or order you are unhappy with or one that you thought was unfair? Ayo and Iken can appeal your final judgment. 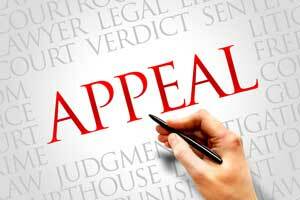 Come in to discuss your divorce appeal or custody appeal today in our Tampa, Orlando, Miami, or New Port Richey office. We can analyze your case, discuss the strategies for changing the outcome, and make a plan of action for going forward. Immigration matters are complex and can determine your entire future. Call to set up a consultation in our Tampa office to speak with experienced immigration attorneys. Immigration issues are complex, sometimes dependent on related family law cases, and can be affected by recent arrests. Our team can analyze the different situations in your life and come up with a game plan for moving forward.